Hawaii hotel revenue per room drops, first time since January ’16. Maui News reports that a tourism official says it is too early to tell if drop the result of stormy weather. New monthly data indicates a small decrease in RevPAR in Maui County, the revenue per available room. It may be a temporary statistical blip resulting from the storm season or it may be something more significant. Room rates in Wailea were actually up, 9.3%, while room rates in West Maui (which hosts about three times the number of rooms) were down 4.5%. 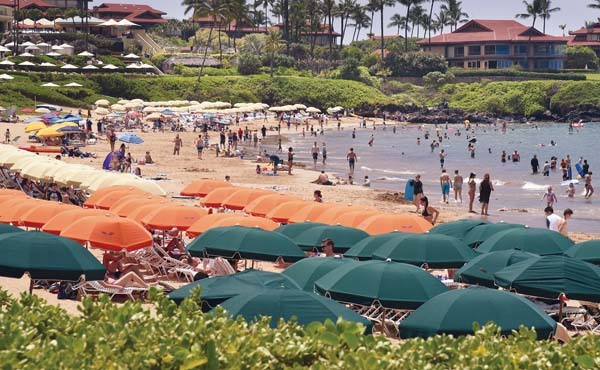 Hawaii Tourism Authority is still assessing possible causes for the rate changes. Maui County’s revenue per available room — a measure of hotel profitability — dropped 1.4 percent to $217 in October compared with the same month a year ago, according to a monthly hotel performance report issued this week by the Hawai’i Tourism Authority. 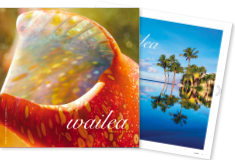 You can read the full report on hotel revenue at The Maui News.